*Reading this one for book club. Good so far. *Saw this on Amazon for only $1.30. I couldn't resist! *Already read. Adorable as all the books are in this series. Nice! Haven't heard of these, but hope you enjoy them all! Really nice books you got this week. Come check out what I got as well. I love when people do them early. I'm looking forward to reading Never Eighteen! Its sounds really good! Enjoy your new books! Nice! I have the first book in The Daughters series, since I have seen from a few blogs that it's really cute, so I thought I'd give it a try. Haven't read it just yet, though. My daughter ADORES The Daughters books. They are her favorite! I thought Never Eighteen was so good, but keep the tissues handy! Great IMM. I'm really curious about the Daughters Join The Party series it sounds a lot of fun! Great Mailbox! I haven't read the books by Joanna Philbin. Might give them a try. Love Florence and the Machine. Sometimes I don't like the songs I hear at first and then the more they play, the more they grow on me. I think I have to be in a quiet place to understand her music. But I love it! I <3 Florence and the Machine!! Oh, I'm interested in The Tiger's Wife. Enjoy your new reads. The Daughters Join the Party looks so good. And wow youve got a great haul here! Have a good Sunday! 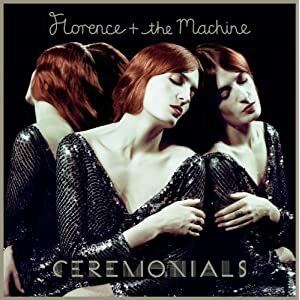 the new florence cd is AMAZING!!! I look the look of the Joanne Philbin series. 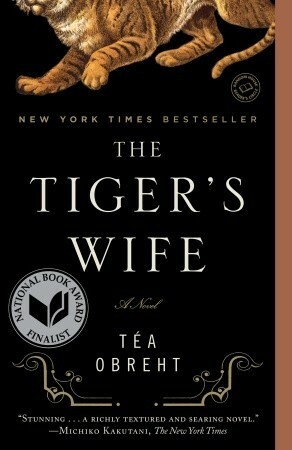 Ohh...The Tiger's Wife. That one sounds like a great read! Enjoy! All books that I haven't heard of! I look forward to seeing some of your reviews on them :) I hope you enjoy them all!! I have never heard of Daughters or A Royal Match, but I will be checking them out now. Thanks for the recommendations. I have heard a lot about Never Eighteen. It sounds like an emotional ready. Enjoy all your new books. I can't wait to get around to reading Never Eighteen! It looks so good. I'm a bit jealous of ALL your books. Never Eighteen and Tiger's Wife look especially good. SOO much awesome-ness!!!! The Daughters, A Royal Match and Never Eighteen. I want them ALL! 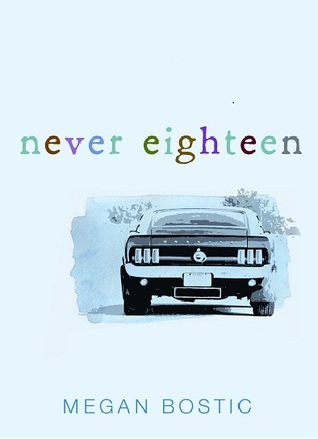 Never Eighteen sounds excellent. I'm so jealous you got it! Hope you enjoy it! I can't wait to read Never Eighteen! Great IMM! 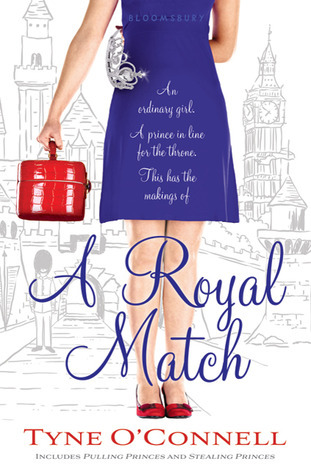 I love the cover for A royal Match. Sounds like a great read! The Tiger's Wife sounds interesting as well. I got Never 18 on NetGalley a while back and I hope to read it soon. Have an awesome reading week, Alison! The premise for Never Eighteen makes me so sad. I don't think that is one I could get through without a box of tissues. Thanks for the reminder that I wanted to put Florence's CD on my Xmas list. 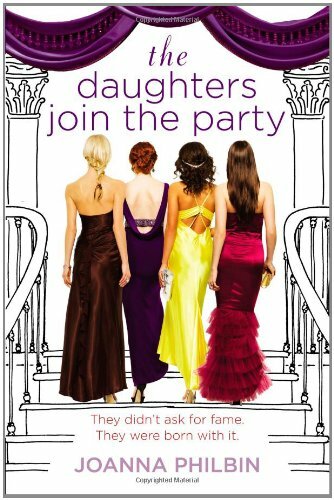 Also, I want to wear those dresses on that book cover. Wouldn't that be fun to go to a party all glammed up?